The Pueblo Native Americans pounded yucca root to release a cleansing lather. 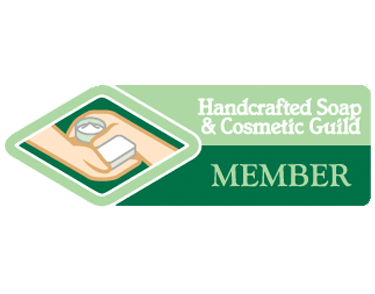 Enjoy our exfoliating yucca soap scented with indigenous sweetgrass. Wild Women’s Native Scrub is a true southwestern experience. Featuring remarkable native ground yucca root. Yucca root is very high in saponins and when peeled and crushed in water, it releases a beautiful cleansing lather. Pueblo tribes used yucca root in many cleaning applications, most notably as soap and shampoo. Legend has it that yucca root would promote strong hair growth and prevent baldness. 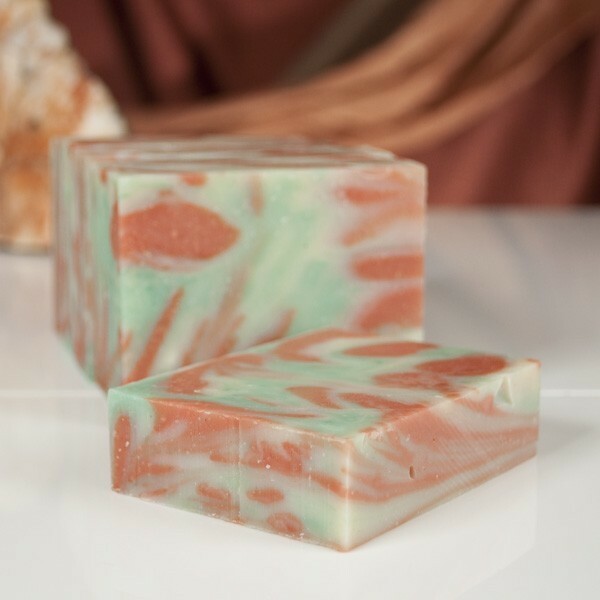 In additional to the wonderful lather from yucca root, Native Scrub soap is super-exfoliating with ground loofah gourd, very moisturizing with desert jojoba oil and scented with the green aroma of fresh sweetgrass. Ingredients: olive oil, coconut oil, distilled water, jojoba oil, palm oil, sodium hydroxide, fragrance, yucca root powder, vitamin E oil, ground loofah and mineral pigment.